The market for used and refurbished analytical instrumentation has developed dramatically over the past two decades. 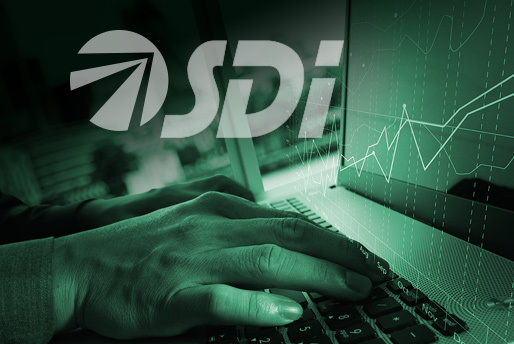 What was until fairly recently an afterthought for end-users and instrument manufacturers alike has grown into a robust marketplace worth close to two-thirds of a billion dollars annually. Strong leading positions in many analytical instrument technologies over the years by dominant vendors has led to the proliferation of certain brands and instrument models. In addition, the reliability of newer model instruments has been improving over the years, which is helping to increase their useful lives, and therefore the number of available instruments for the used market. Used instrument resellers have morphed from simply being brokers who bought and sold unneeded instruments as-is into being full service refurbishment providers. Many instrument manufacturers have realized both the threats and opportunities in the used instrument market, and have developed far more systematic approaches to dealing with this growing market segment. 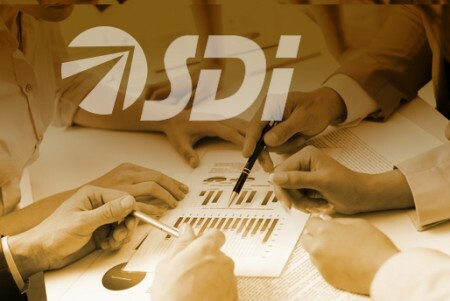 This report evaluates the overall market for used analytical instrumentation in terms of both dollar and unit demand and breaks up the market into groupings that line up with SDI’s popular Global Assessment Report. The report contains numerous tables and figures, which are accompanied by extensive discussion and explanation of what is behind the numbers. Five year forecasts for each technological grouping is also included in the report. 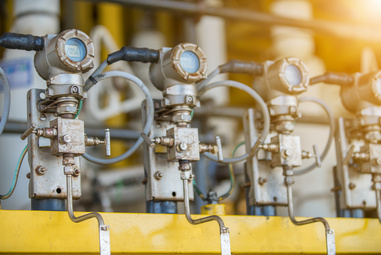 The competitive landscape for the used analytical instrumentation market contrasts considerably with the market for new analytical instrumentation and products. Used instrument refurbishers are reliant on end-users not only to purchase instrument from them but also to supply previously owned instruments that can profitably be reconditioned and resold. Marketplace and auction websites can be considered distributors of the used instrument market, earning a markup for connecting refurbishers, end-user sellers and even manufacturers to customer end-users. There are the manufacturers, who regularly take trade-in instruments that are often refurbished and resold. 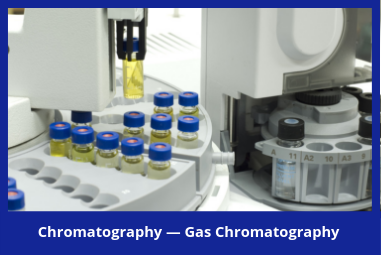 And then there are the end-users themselves, who are both the suppliers and customers for used analytical instrumentation. This report provides a detailed evaluation of these various types of stakeholders in the market, and how they are positioned against each other.